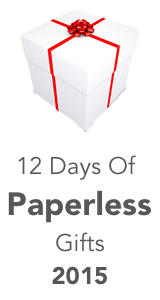 This is Day 1 in a 12 Post series: 12 Days Of Paperless Gifts. 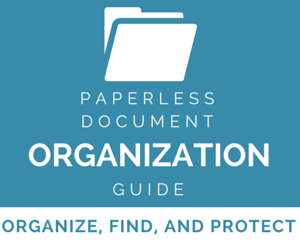 If you know someone who could use some help going paperless, or if you’d like to drop some hints, this series is for you. Don’t worry, the regular DocumentSnap tips will still be flowing. It’s hard to believe that it is year six of my 12 Days of Paperless Gifts series. It’s become a bit of a November/December tradition around DocumentSnap, and is always fun to do and to see which products are added and which ones drop off. 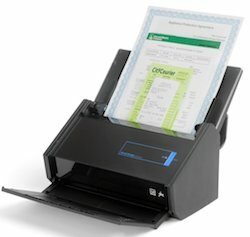 If your special someone has a lot of paper to deal with, you’ll be doing them a favor by hooking them up with a proper document scanner. 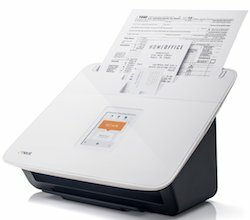 A good document scanner makes it super fast to digitize a stack of paper without the hassle of having to feed in or flip over pages. Who is it for? 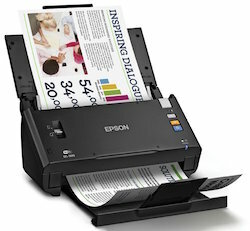 : Windows or Mac users who have a lot of paper to scan, and want to go paperless quickly and easily. This is the scanner that I use. How fast is it? : 25 pages per minute, double sided. How much paper can it hold? : 50 pages. Anything else cool? : You can scan via Wi-Fi to a computer or mobile device. You can set up predefined profiles to quickly scan to any location or application you’d like. My review: You can read my review here. Who is it for? 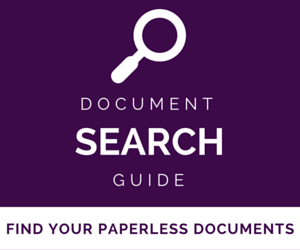 : Windows or Mac users who want to be able to scan, categorize, and export documents and other receipts. People who need to scan without a computer. How fast is it? : 24 pages per minute, double sided. Neat for Mac and Windows. Anything else cool? : You can scan wirelessly and directly to the cloud. 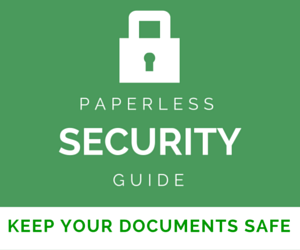 You don’t need to scan to a computer. You can scan directly to Dropbox, Evernote, or Neat’s own NeatCloud service. Where can I buy it? : Neat.com or Amazon. Who is it for? 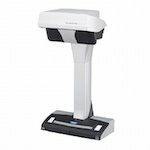 : Windows or Mac users who want a TWAIN compliant scanner. How fast is it? : 26 pages per minute, double sided. Note: If you buy any of these products using these links, you’ll be contributing to the DocumentSnap Festivus fund. Thanks! I may be receiving all the above but just want to be sure. 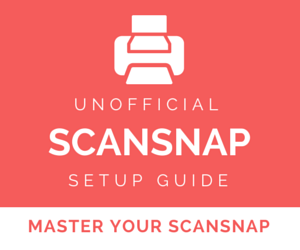 I purchased your Unofficial ScanSnap guide and am religiously going through working on perfecting my scanning abilities using your suggestions.Still having a lot of trouble with receipts. But will eventually get it down. Your booklet has become invaluable to me and I suggest anyone who wants to conquer the madness of paper get it today and begin as soon as it arrives. By the way, I use an IX500. Fantastic scanner. Used a Canon S-150M until they decided not to update the drivers for the upgraded Mac operating systems. Shot Canon down forever for me. Please keep the hints coming.